The dance world is always looking for passionate, curious and highly qualified dancers and creators of dance; for artists who wish to realise their artistic personality. We at Codarts aim to train talents to become top level contemporary dancers. At Codarts you work with a team of renowned teachers and choreographers. They will encourage you to develop your own unique personality as a dancer. Craftsmanship, technique, autonomy, creativity, individuality and artistic expression make up the foundation from which to set goals, accept challenges and make choices. You will gain a lot of stage experience, both at Codarts and far beyond, benefiting from our excellent contacts in the international professional field. This context and the many interesting performances, internships and tours together make up a stimulating setting for you to be an inspiration for yourself and others. By the time you graduate, you will have reached a very high technical level. You are then a proactive, communicative team worker who can make valuable contributions to creative processes. This first year’s focus is on developing your technical dancing skills and determining your physical and mental capabilities. There are daily ballet classes and you learn about Graham technique, Laban Movement and Modern Jazz. You are introduced to Dutch dance companies. You meet top dancers and choreographers and are inspired by them. You learn to think creatively in improvisation and drama classes. You gain stage experience, both at Codarts and elsewhere. For instance, in the school year 2013-2014, our first-year students performed at the Festival Classique, a major music festival in The Hague. The second year’s focus is on building a repertoire. Besides taking daily ballet classes, you are introduced to the Cunningham technique and floor technique. You study the international dance scene. What are the various companies doing? What is their mission? Together with fellow students you create a production for young people and give performances at schools. 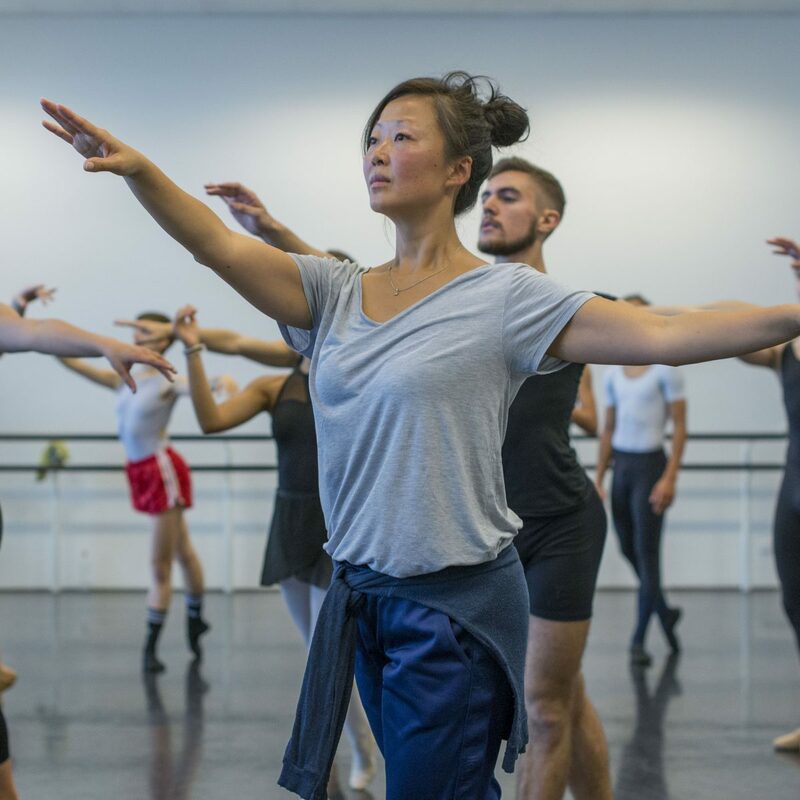 You help build a repertoire, assisted by renowned choreographers and beginning makers. This year also offers much stage experience. Codarts supports initiatives to create your own work by including it in our annual Dance Theatre Tour. The third year is all about our Dance Theatre Tour and your creative process. You work with well-known guest teachers (both choreographers and dancers). This widens your network and broadens your experience. As a dance maker you learn to think about the entire process, from concept to performance. This year, you go on tour with the repertoire, which partly consists of works that were especially created for Codarts, like for exampleWilliam Forsythe, Jiří Kylián, Nacho Duato, Club Guy & Roni en Ed Wubbe. You explore the possibilities of doing an internship at a leading dance company. Together with your internship coach you choose one that suits you. During your final year you gain a lot of experience as a performer. You do an internship at one dance company or you participate in multiple projects with different companies. If possible throughout the year, but at least for one month. 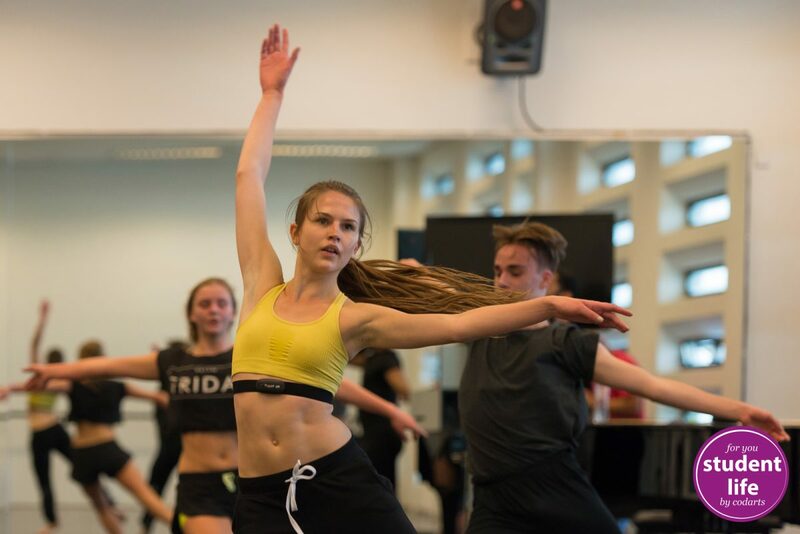 In previous years, our students have danced at companies such as Scapino Ballet Rotterdam, NDT2, Conny Janssen Danst, Club Guy & Roni, Ballet Luzern and Norrdans. By making your own website you will learn everything about personal branding. At the final examination you demonstrate your technical skills and your own unique personality as a dancer. Codarts dancers are well-trained, open-minded, healthy, creative and innovative dance artists. Our programme is set up to allow our graduates a choice in which direction they wish to follow their professional path in dance. Many of them have found a job with a dance company, for example: Scapino Ballet Rotterdam, NDT, Conny Janssen Danst, Club Guy & Roni, Nanine Linning, Cullberg Ballet, Norrdans. Other graduates have become active participants in the freelance circuit and work with choreographers such as Samir Calixto, Krisztina De Chatel, Marina Mascarell, Joerie Dubbe and Sagi Gross. Some graduates start their own collective or practise jobs in other dance-related professions. Are you interested in auditioning for our bachelor programme Dance Performer? Choose one of the options on the left for information on each audition location. For general information, choose ‘Audition procedure’. The audition dates apply to the academic year 2019-2020. To be admitted at the Bachelor Dance at Codarts a specific entrance audition must be passed. Each area of study has its own admission procedure with accompanying selection criteria and supplementary requirements. Candidates with a definitive place in the programme will have to take part in a screening at the beginning of the study year in September. Many famous musicians, dancers and circus artists have studied at Codarts Rotterdam. This page contains a selection of the dance alumni.